Samsung recently launched the Galaxy A9 pro. 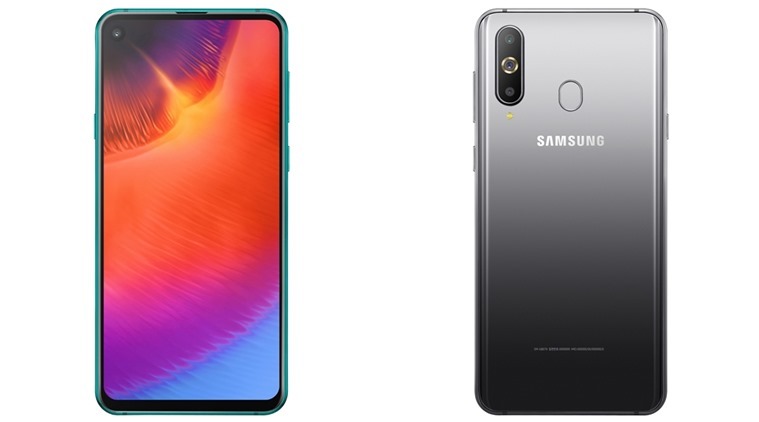 This is Samsung’s first official release of 2019. The device comes with a 24- megapixel primary camera and a 10-megapixel additional camera on the phone’s rear. It also comes with a 24-megapixel front shooter for selfies. Internally however, the device packs on 6GB of RAM. It also comes with 128GB of internal storage. It also includes a fingerprint sensor.